Bouncy Squirrel is super excited. Help him to collect the fruits and reach the sky. Squirrel can jump through the platforms and pick the fruits. He will lose the life if fall down from any platform. 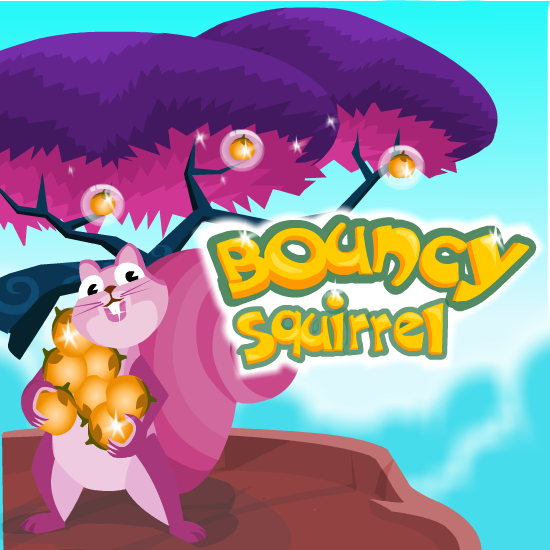 Squirrel can jump higher if touch on the screen while he jumps and accelerometer can be used for sidewise moves.